Dropped your phone in to the toilet or puddle? Spilt a drink over the phone? 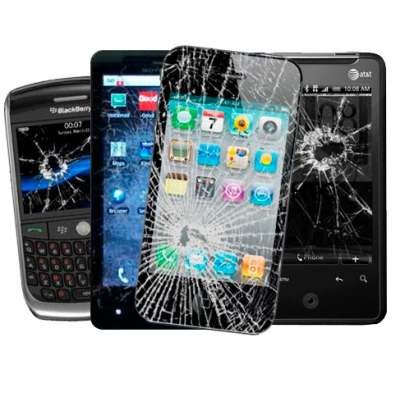 We offer a wide range of repairs for your mobile phone. We repair LCD screens, Glass Digitizers, charging points, microusb ports, microphone or speaker problems. We can replace faulty cameras or buttons (home or power button in iphone). We Keep Most Parts In Stock So That We Can Get The Turnaround As Fast As Possible.